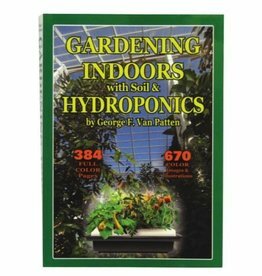 Provides instructions on how to garden with rockwool indoors, as well as background information on the growth medium. 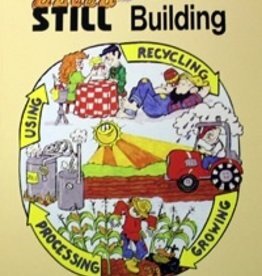 Simple, easy-to-follow steps and illustrations. 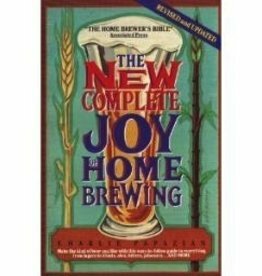 Criticaly acclaimed as the most authoritative guide for the homerewing market. 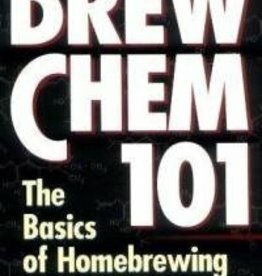 From basic to advanced brewing, includes glossary and recipes. 398 pages. 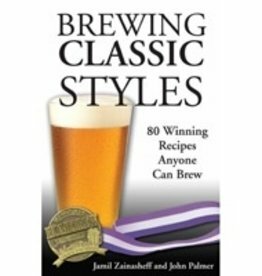 The 27 chapters cover the standard homebrew competition categories published by the Beer Judge Certification Program, giving one recipe for each of more than 80 different style sub-categories. 317 pages. 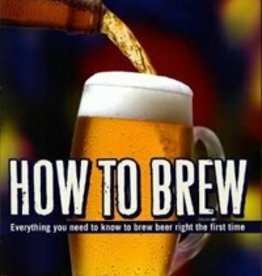 Everything you need to know to brew right the first time. 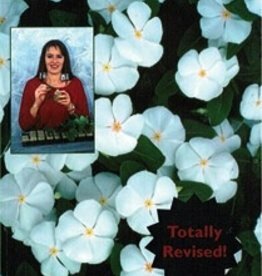 Great beginners book. 365 pages. 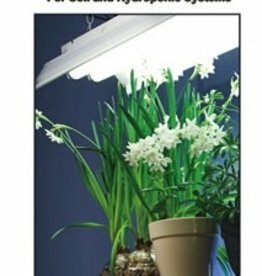 This "how-to" book unlocks the door to the world of gardening indoors under fluorescent and high intensity discharge (HID) lamps. 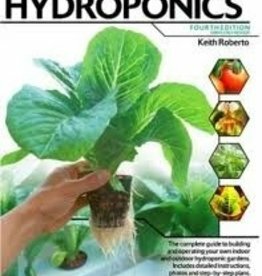 Hydroponics, a method of gardening without soil, has developed over the past fifty years. 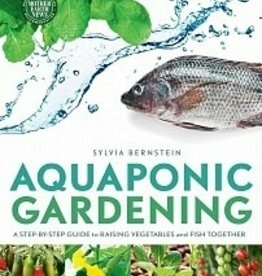 While it has been proven both reliable and effective, and has received much attention in some quarters, it is still an unfamiliar practice to many gardeners. 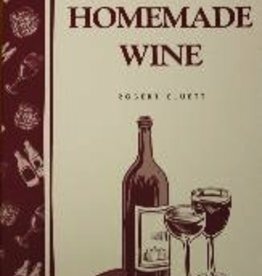 A fun guide on the production of alcohol for food and fuel. 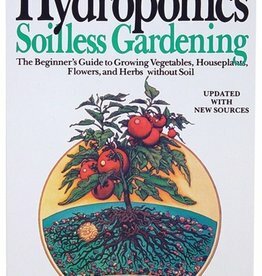 190 pages. 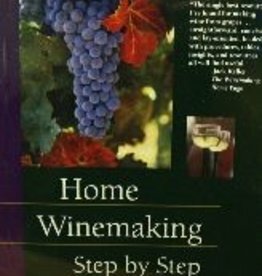 You'll find easy step-by-step instructions in this comprehensive, how-to guide for making extraordinary homemade wines. 169 pages. 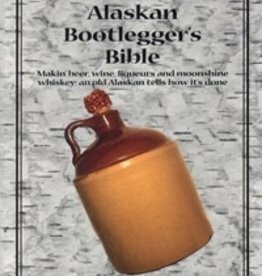 This book entertains with Alaskan tales and bootlegger?s lore. 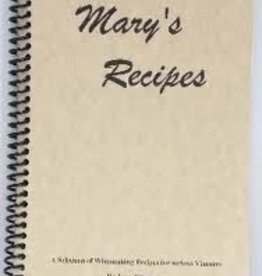 From moonshine stills and recipes, to making your own cappers and malt factory from an old freezer, you'll find it here. 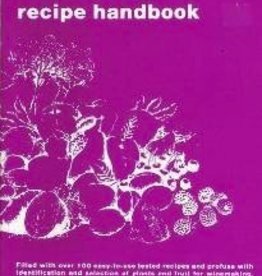 198 pages. From the introduction of Brew Like a Monk. 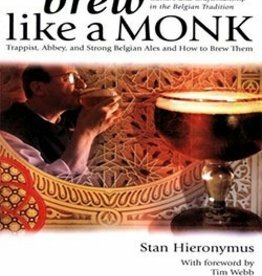 Could you brew like a monk? Should you? Would you? 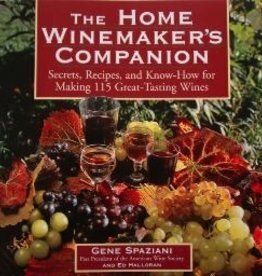 A comprehensive reference guide for the home winemaker. 288 pages. 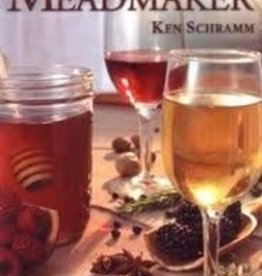 For all levels of winemakers, takes you from crushing to bottling. 143 pages. 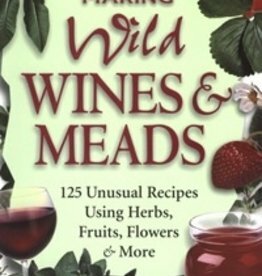 Introduction to the wonders of mead with easy-to-follow procedures and simple recipes for making mead at home. 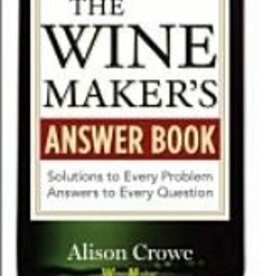 212 pages. 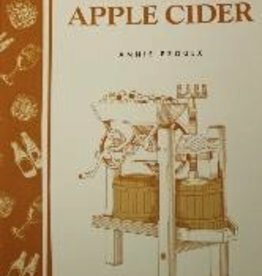 A complete guide to making apple cider, includes recipes. 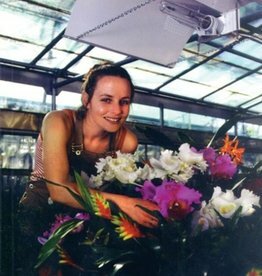 32 pages.